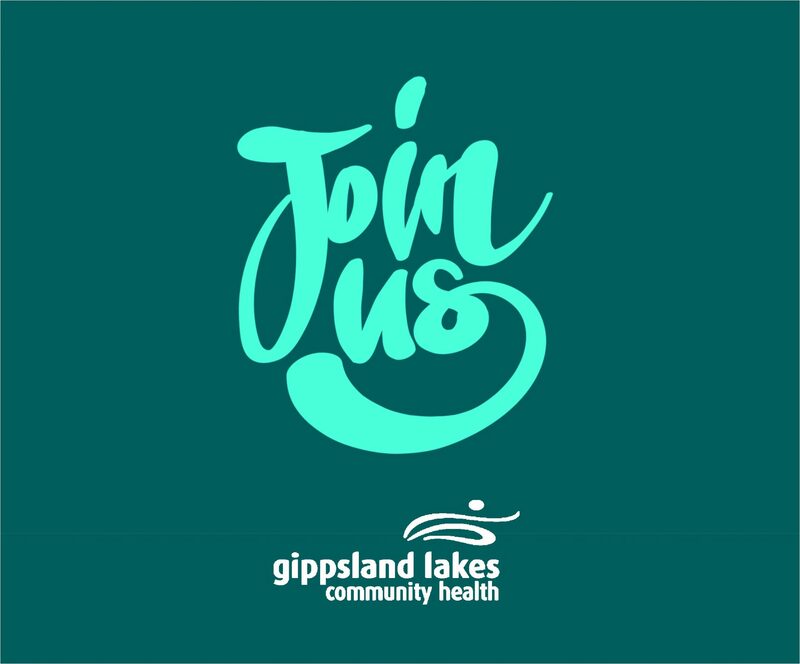 Gippsland Lakes Community Health is seeking expressions of interest from members of the public with appropriate financial management skills, and experience in business, governance, or management, to serve as independent members of the Board’s Finance Committee. The Finance Committee provides the Board with assurance and assistance in the areas of investment, financial governance and quality processes. Members of the Finance Committee should exhibit an independence of mind in their deliberations and not act as a representative of a particular area of the community, or with conflicts of interest. Meeting preparation and attendance at six scheduled meetings is required each year. This is an honorary position. Address Expressions of interest to Sue Medson either by email at suem@glch.org.au or by mail at P.O. Box 429, Lakes Entrance, 3909 quoting “Finance Committee – Independent Member” by COB Friday September 29. Please include a CV stating relevant experience and qualifications and a short explanation of your interest in the position. Last November a thunderstorm caused an unprecedented thunderstorm asthma event in Melbourne and Geelong. Nine people died and more than 8,500 attended emergency departments. The Victorian Government has allocated $15.56 million in the 2017-18 state budget to ensure Victorians are ready for any future thunderstorm asthma event. Recommendations to be adopted include increased monitoring of pollen data; the development of a public alert system similar to those used in floods and fires; emergency management training for health professionals; and education campaigns to help communities prepare for and respond to thunderstorm asthma. “Thunderstorm asthma is a combination of pollen and weather conditions that can trigger severe asthma symptoms. It more commonly happens when a storm strikes on a hot and windy day during pollen season when there are high levels of pollen in the air,” explained Juana Ford, Respiratory Nurse at Gippsland Lakes Community Health (GLCH). Affecting people living in metropolitan, regional or rural areas, thunderstorm asthma happens when pollen granules rupture from moisture in the air. They break up into hundreds of tiny particles that find their way deep inside the lungs making breathing difficult and can trigger a serious asthma attack. To coincide with National Asthma Week (1-7 September), GLCH will be running two information sessions in Lakes Entrance for any community members who would like to know more about thunderstorm asthma, particularly people at-risk. 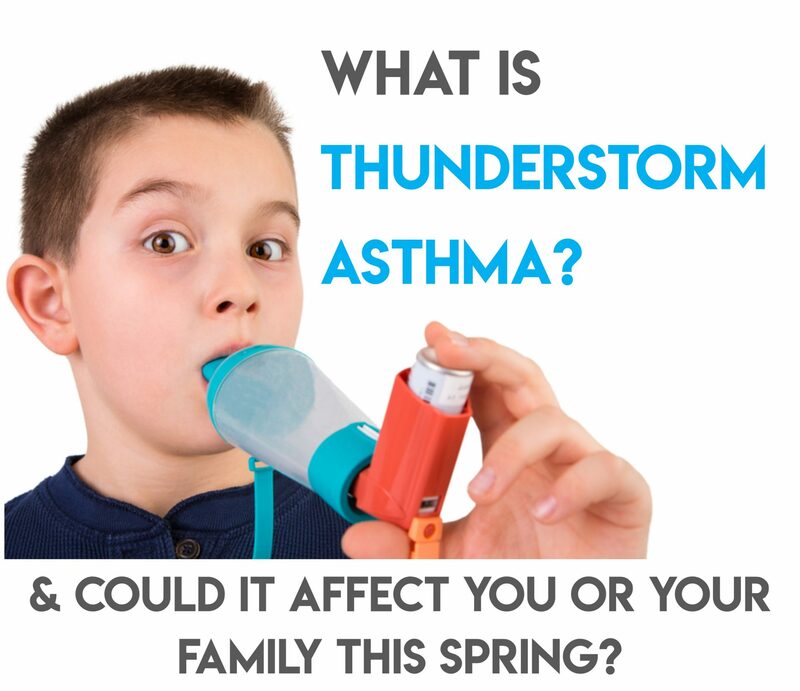 The sessions aim to provide participants with an overview of thunderstorm asthma; the signs, symptoms and triggers; GP asthma action plans; and some of the steps you can take to look after you and your family members if pollen levels are high or extreme in your area. Click HERE to view flyer with sessions dates, contacts etc. The Gippsland Lakes Community Health Strategic Services Plan, presented in this report, provides a ‘road map’ for the future development of healthcare services to meet the changing needs of the communities of the Gippsland Lakes, and in East Gippsland more broadly, over the next five to ten years. 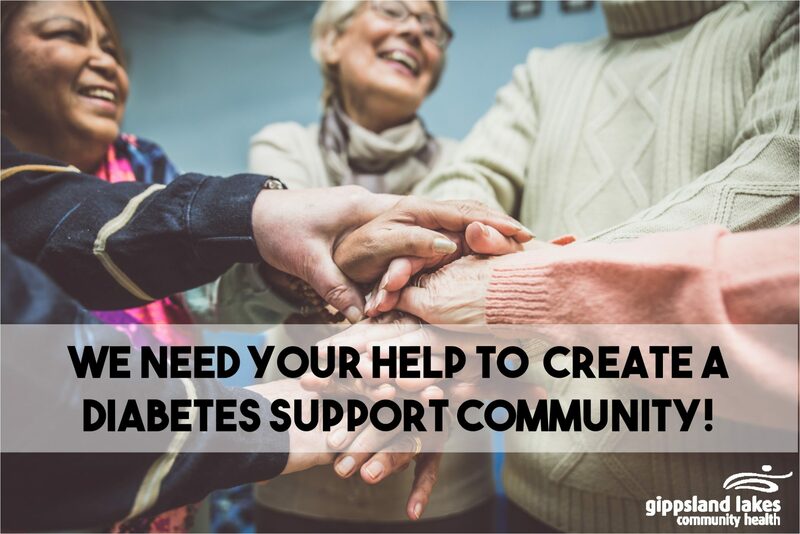 Can you help us create a diabetes support community? 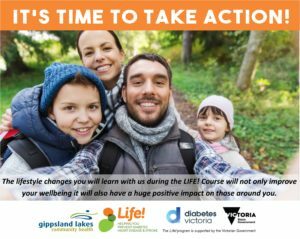 Gippsland Lakes Community Health are building a diabetes support community and are going straight to the source for help with planning. “We are inviting local people of all ages who are living with all types of diabetes to help us create a supportive community by being part of our initial planning process,” said Sophie Brown diabetes educator and chronic condition nurse at GLCH. Targeting local residents, GLCH aim to create a peer facilitated support group for people living with diabetes where they can make new connections and friendships. If you’re interested in sharing your experiences, thoughts and ideas to assist with start-up, or would just like to be an important member of this group get in contact with Sophie Brown at GLCH today. 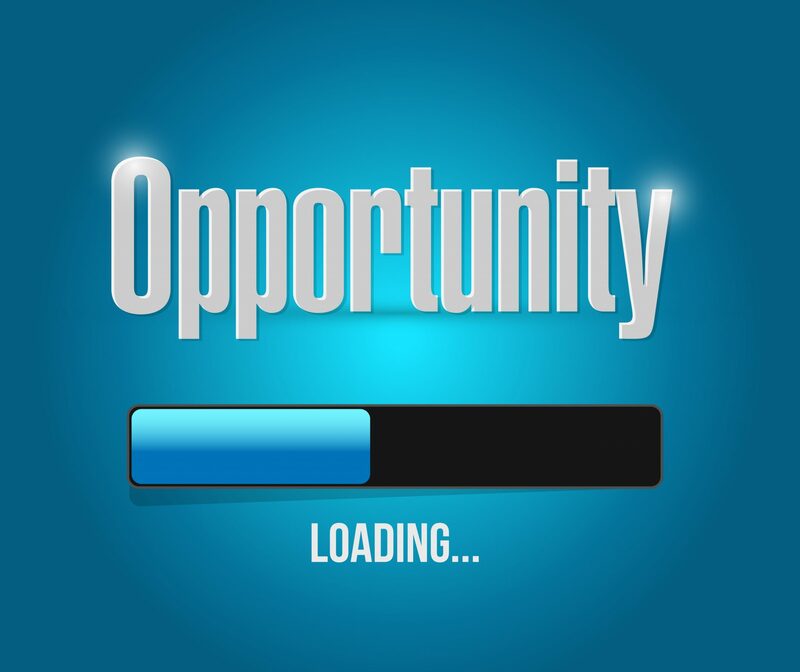 Gippsland Lakes Community Health invites Expressions of Interest (EOI) from suitably qualified and experienced companies for the proposed replacement our current financial software system. Copies of the EOI documentation and information specific to requirements will be provided upon request. We will evaluate the EOI submissions received and shortlist. Registration of interest does not imply inclusion on the tender list. We’re excited to offer you a FREE HEALTHY LIFESTYLE PROGRAM in Sept –Oct! The Life! Program will teach you how to reduce your risk of chronic disease by making small changes to your lifestyle. The friendly group environment will support you every step of the way in achieving and maintaining your healthy lifestyle goals over a six session program, running every second Thursday from 9.00 -11.00am at GLCH in Lakes Entrance. The first session will be a one on one appointment with the nurse facilitator at GLCH, and will go for around an hour, working with you to set some personal health goals. The next four group sessions will be about 2 hours every second week. These sessions include interactive presentations with a diabetes educator, chronic condition nurse, dietician, mindfulness meditation facilitator and an exercise physiologist. The last group session is held four months after the completion of the course and is a great opportunity to gain further support from the group in achieving your health goals. A fantastic drumming workshop will also help to boost your motivation! Call Sophie Brown or Kate Hanckel NOW on 5155 8300. Gippsland Lakes Community Health has zero tolerance towards child abuse and is committed to establishing and maintaining child inclusive, safe and child friendly environments. We are committed to inclusive practice and welcome feedback on our services, in particular from Aboriginal, LGBTI and Disability communities. We acknowledge our work in the community takes place on the traditional lands of the Gunaikurnai people of Gippsland. Gippsland Lakes Community Health respectfully recognises elders both past and present. Aboriginal and Torres Strait Islander people are warned that this website may contain images of deceased persons. Gippsland Lakes Community Health acknowledges the support of the Victorian and Commonwealth Governments.